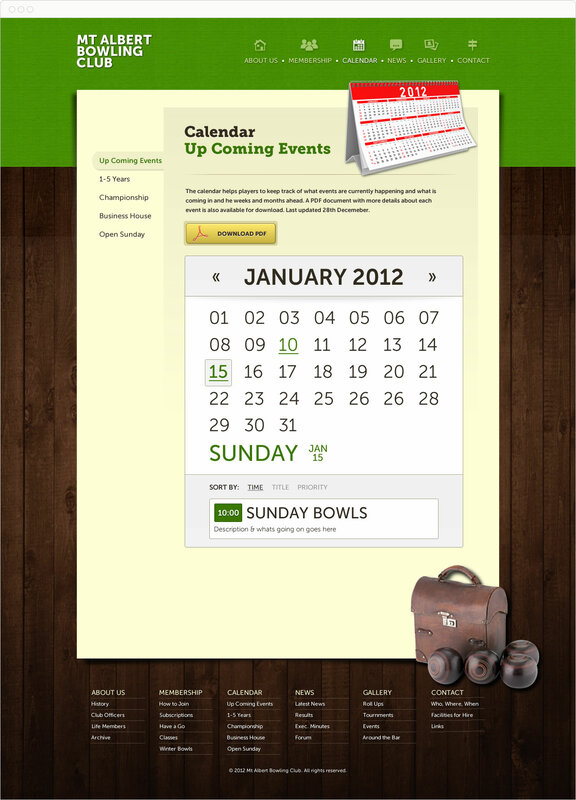 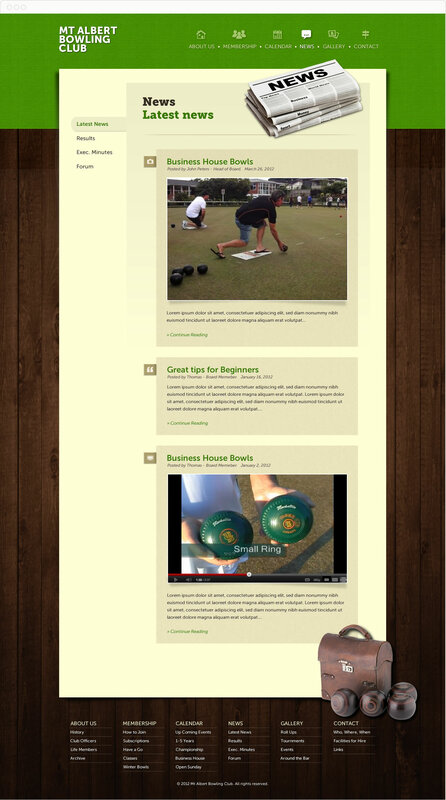 MA Bowls needed an online presence to promote their club. 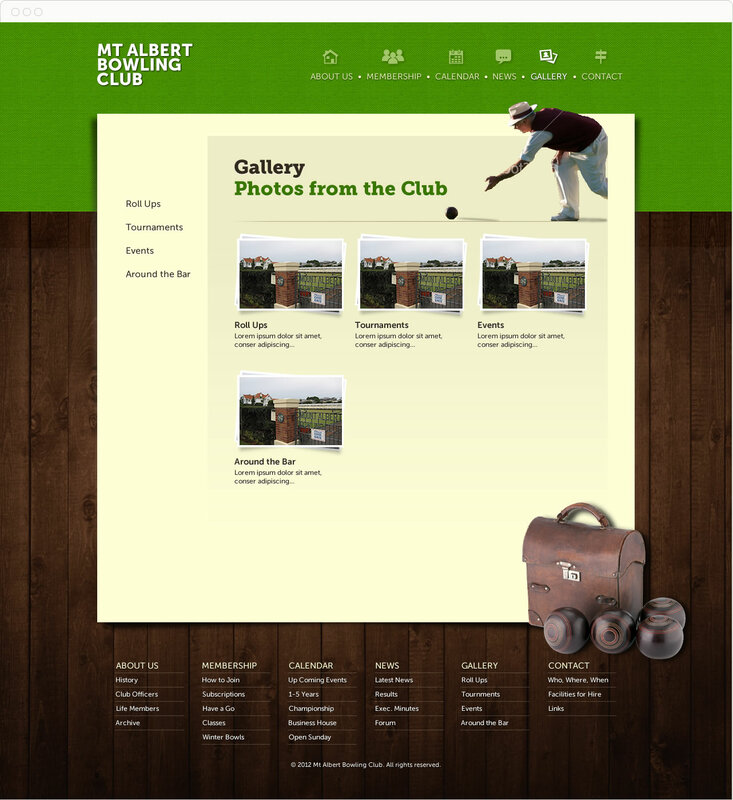 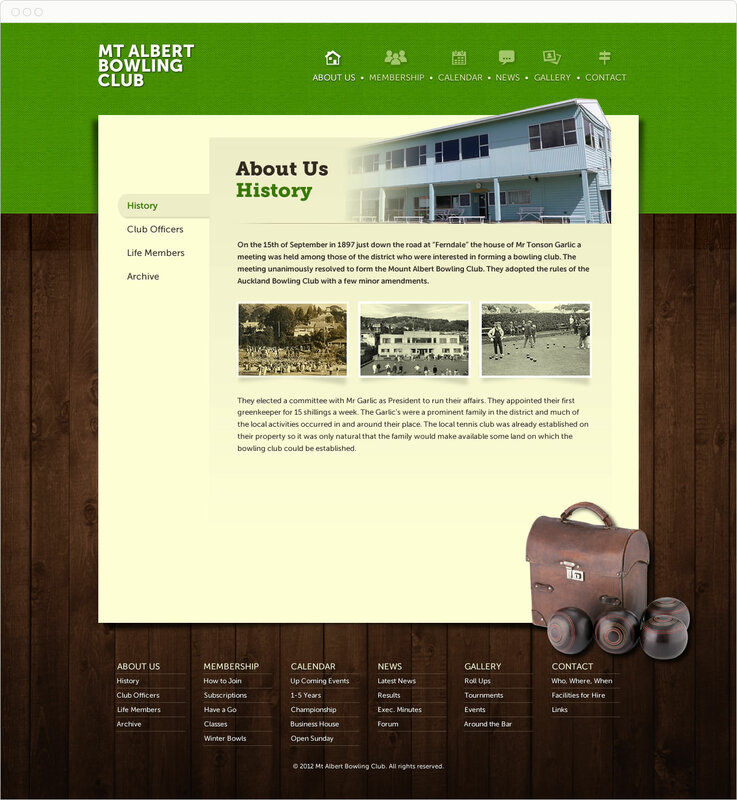 The website serves as a platform to delivery news (through a blog) and updates (through a calander) to inform their club members on up-coming events. 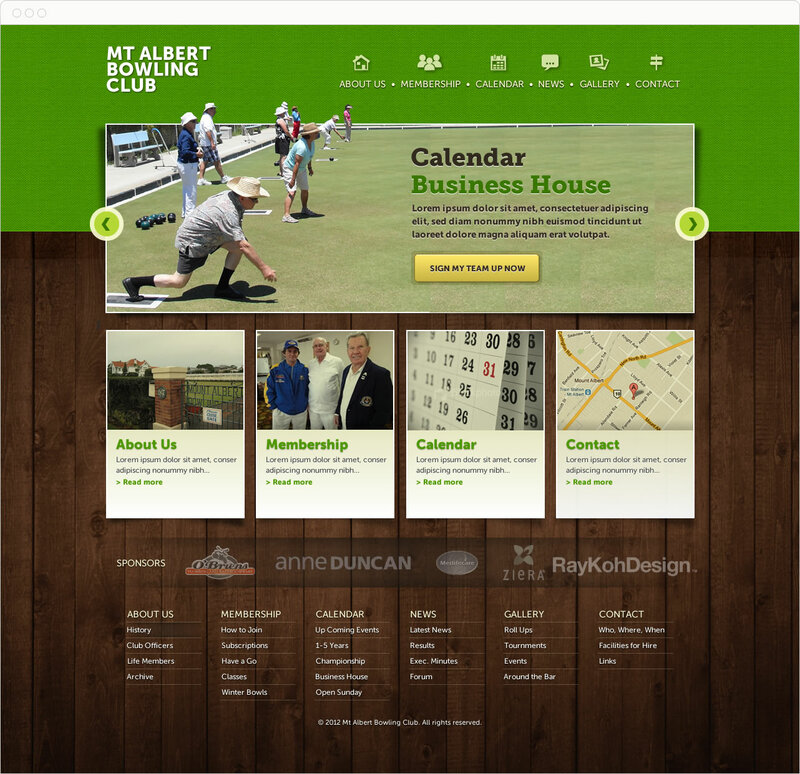 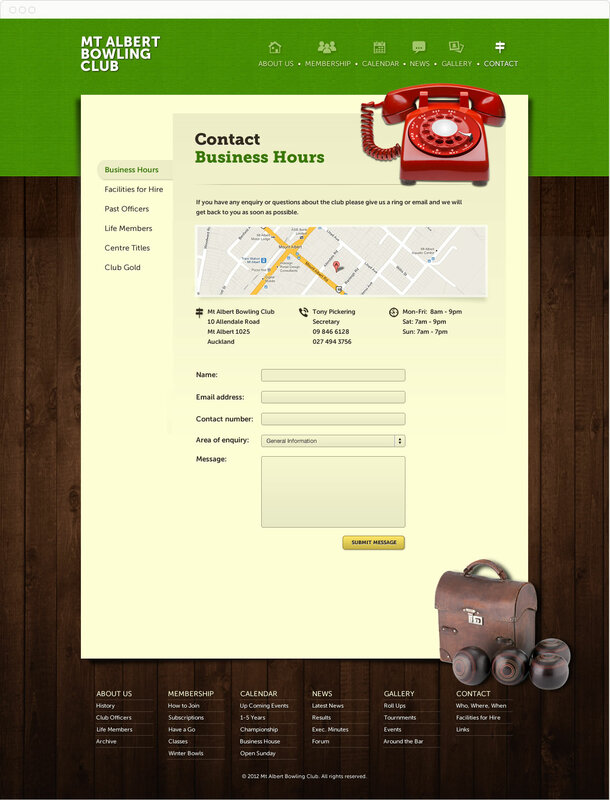 Website Design and Front-end Development.